Long after the embers of Emperor have died down, Ihsahn, one of Black Metal most experimental musicians to date still believes that questioning every element of oneself is of the most utmost importance. Releasing his brand new album Àmr could well be the frontman’s shining achievement in what has been an illustrious solo career to date. Drawing from components that have made up the songwriter’s back catalogue as well as a plethora of new, inventive ideas. Black Metal’s Einstein has created what could well be his most comprehensive work to date. Utilising elements from the Arena Rock that was Arktis, the experimental noise that was Das Seelenbrechen all the while expanding his unique sound into uncharted territory evermore. 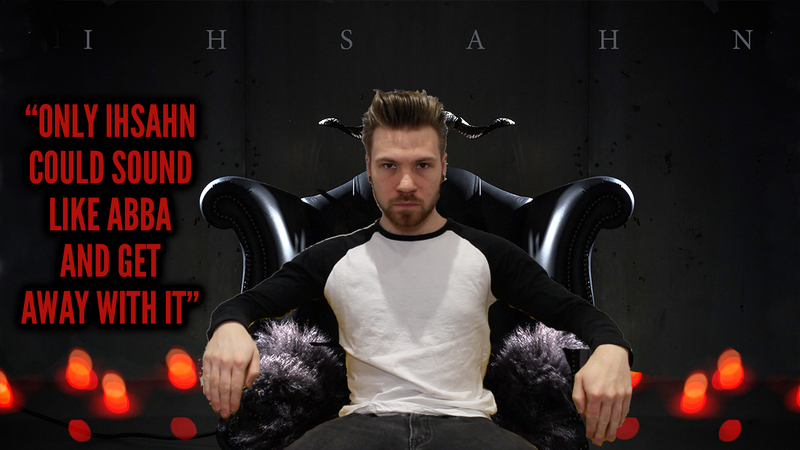 Check out my video review of Ihsahn’s phenomenal new album Àmr below and make sure to subscribe to The Metal Tris.